See the product details page . The Compensating Development Timer will help take the hit-and-miss out of timing the development of photographic film and paper under off-nominal temperature conditions. By measuring the temperature of the developing solution continually during development, and adjusting the timer rate accordingly, correct development is assured even as temperatures vary during development. Visit the product details page. Provides control of enlarger (for auto-exposure timing), safelight and room light. 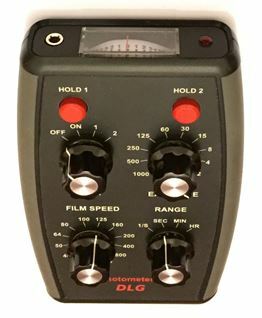 The enlarger timer is a robust and simple-to operate mains-powered unit designed to give accurate control of the enlarger by directly switching the enlarger power supply. 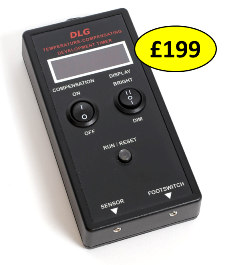 Compared with our more sophisticated Enlarging Meter-Timer this unit is designed for robustness and simplicity to give years of service under hard usage in professional darkrooms and educational establishments - and at an affordable price!